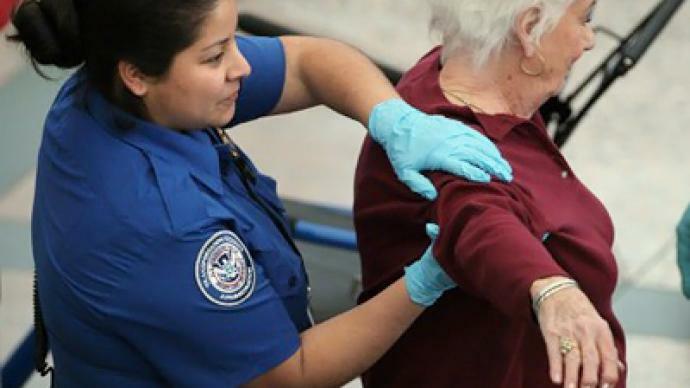 A female passenger at Sky Harbor International Airport in Phoenix, Arizona ran frantically screaming through a terminal saying a female TSA agent had molested her during a pat-down by touching her breasts. The event was caught on tape by her son, Ryan. It showed the mother, Carol, crying following a security screening. 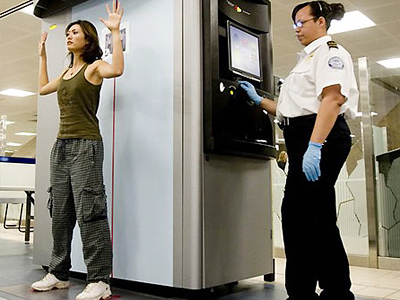 Carol refused to pass through the full body scanner and was then obligated to undergo a traditional pat-down. 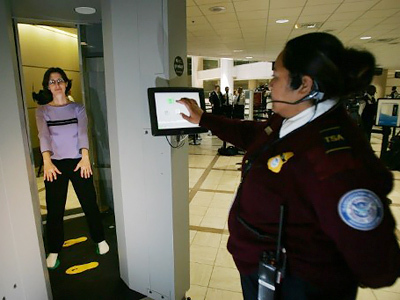 She alleged that during the pat-down she was “sexually assaulted” by the screener who touched her breast. 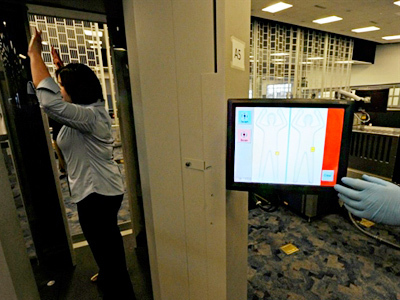 As the TSA official patted her down 'inappropriately', she burst into tears and screamed for the police. As Ryan was filming, airport personnel seemed to eb more worried about his filming that his mother’s plight, telling him to cease filming or face legal consequences. When asked by a passerby why his mother was screening, Ryan explained it was the first time his mother had to go through the screening process and she felt violated. Off camera, his mother continued to ask police why they were not helping here, insisting she had just been molested and sexually assaulted. 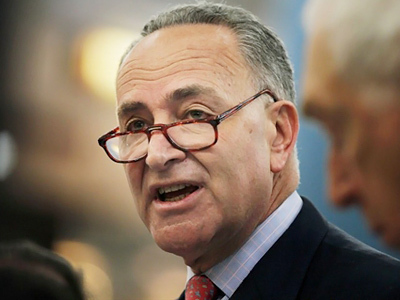 In a previous incident at the same airport the family had a run in with TSA, arguing that security procedures which searched their person and belongings violated their constitutional rights.